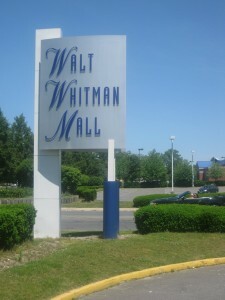 Seriously, could you think of anything more cynical than naming a mall after Walt Whitman? This was “our” mall. 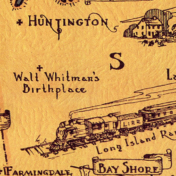 Walt was born and grew up in Huntington. There is also, more appropriately, a high school named after him as well. 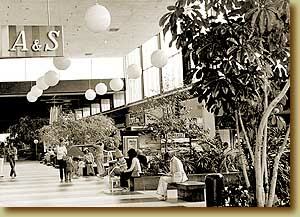 I went to the mall one day looking for Stones tickets in 1981. No luck. I was misled. I skipped out on school and hitchhiked to get there. I could not find a Ticketmaster, or whatever the outlet was. I think there was a Sam Goody across the street. 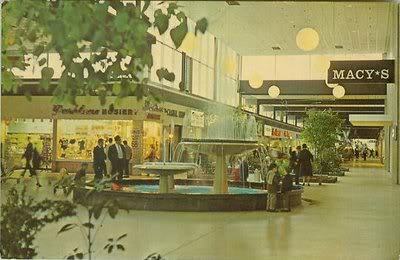 I remember walking all over giant parking lots trying to find the place selling the tickets. 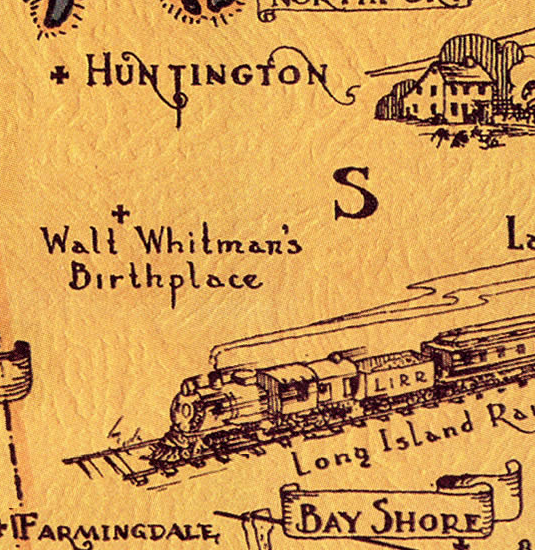 It turned out that the Madison Square Garden tickets were in such high demand that you had to enter a lottery to be chosen to be able to have the honor of purchasing the tickets. I entered dozens of times. No luck. I remember trying to convince my parents to help finance the then-exoribitant-but-now-hard-to-believe-so-cheap scalper prices. No luck there either. At 15, at the height of my StonesMania, I missed seeing them for the first time. But now I am a parent my own damn self. And this song here is a family affair. 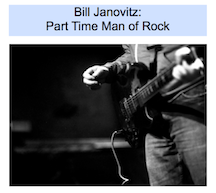 Scott Janovitz is here again recording the drums of Billy Beard. And my daughter, Lucy, helps out with backing vocals. She is turning 13 in April. I just had the out-of-body experience of seeing her first performance, as Molly in the middle school production of Annie (technically, “Annie Junior“). It was a whole lot of drama just auditioning. As the “backup parent” (line from The Descendants), I felt like I finally had a role to play and could at last offer up some help and guidance with fine tuning her vocals, coaching her to sing the right way, to project, and so on. It has been the time of her life. From getting the part to watching her take flight on stage was sublime. I was transfixed. Moments like these are when you fully realize your kids are their own people and have their own lives. Raising kids is sort of like curling. The most you can do is run ahead of them and sweep the ice to clear their path and try to influence their direction.